Oh how I adore this couple! Mina and Arian were truly a dream to work with, and are so in love! 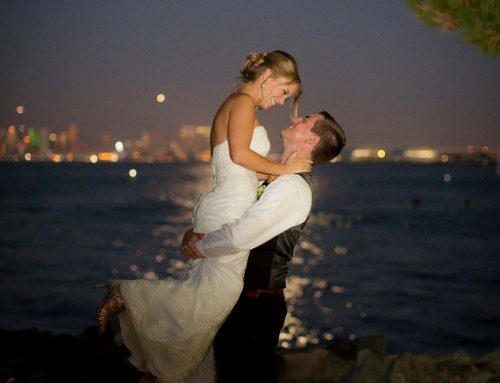 I was so thrilled to work with them for their fall nuptials at the Scripps Seaside Forum! Mina and Arian opted for a traditional palette for their Persian celebration, and it was simply gorgeous! Mina and Arian and I worked hard to find balance between gorgeous elements that represented them, and keeping the day simple and impactful. Their elegant mirrored seating arrangements mirror (yup…that’s a pun!) our planning process. Mirrors also play a huge element of symbolism in a Persian ceremony. 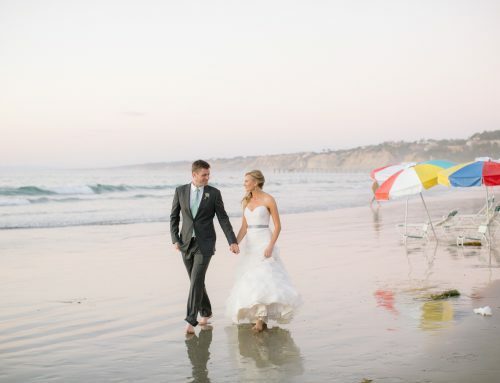 The day was incredibly warm, but you’d never know it looking at this glowing couple! This was my favorite moment of the day. Bringing the newlyweds into the air conditioned ballroom at the Scripps Seaside Forum to show them their gorgeous tablescapes designed by Organic Elements. Mina and Arian, you are such a gracious, gorgeous and loving couple. It was an honor to work with you! Wishing you all the best.